Joe Dreyfus was born in Brooklyn. As a youth he played basketball with various semi-pro teams around the city. He quickly earned a reputation as a clever, intuitive player who excelled on defense. Dreyfus began his pro career with the St. James Triangles in Brooklyn. His outstanding defensive play earned him a promotion in 1913 to the New York State League. Dreyfus’ status as a player continued to grow until his career was interrupted in 1917 when he entered the Navy to serve during World War I. 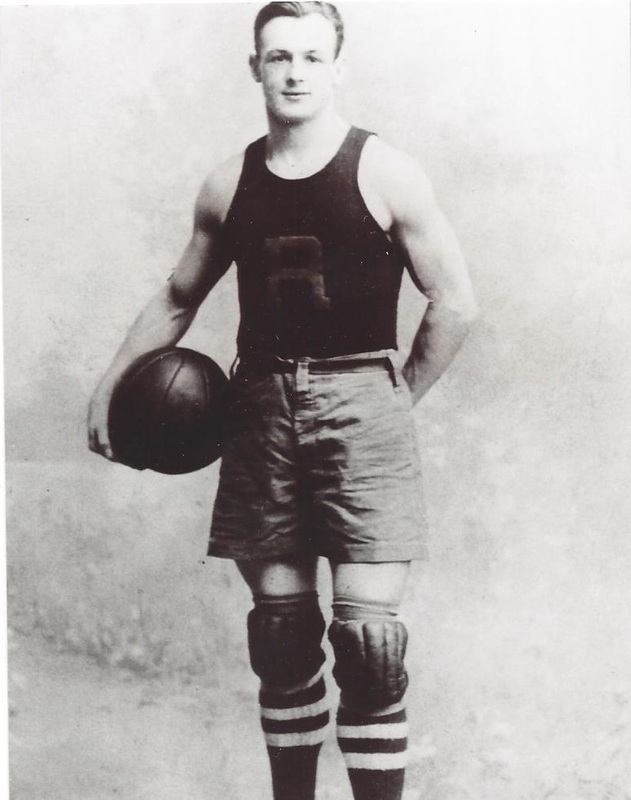 In the post-war years, Dreyfus was ranked among the elite guards in professional basketball and was in great demand. He consistently played between 125 and 150 games a season. During the 1919-20 season, Dreyfus played for teams in five leagues in addition to duties with four independent teams. An irony of Dreyfus’ career was that such a hardworking, team-oriented player never played on a championship team. With Reading in the Eastern League, he made it to the finals in 1921, but lost to the Nat Holman-led Germantown team.